Laura tells us how she was dramatically busted while cheating with a married man. Then she went back for more. What happened next will amaze you. Laura shared so many great pictures for you! See the bangle she dropped and the tank top she was struggling to adjust on that fateful day in Anthony's house. You can also see the parking lot where she and Anthony used to meet before third shift. SECRET ROOM TEES ON AMAZON PRIME! Thanks to Audible for supporting our podcast. Get a free audiobook with a free 30 day trial at audible.com/SECRETROOM or text SECRETROOM to 500-500. Tai tells why she feels partially responsible for the murder committed by her best friend when they were 15. And there's a twist… Production support by Susie Lark, Caitlin Bartholomew and Elkid. AUDIBLE Thanks to Audible for supporting our podcast. Get a free audiobook with a free 30 day trial at audible.com/SECRETROOM or text SECRETROOM to 500-500. Please sign up from a regular computer (not mobile) to ensure your favorite indie podcast that could gets credit. 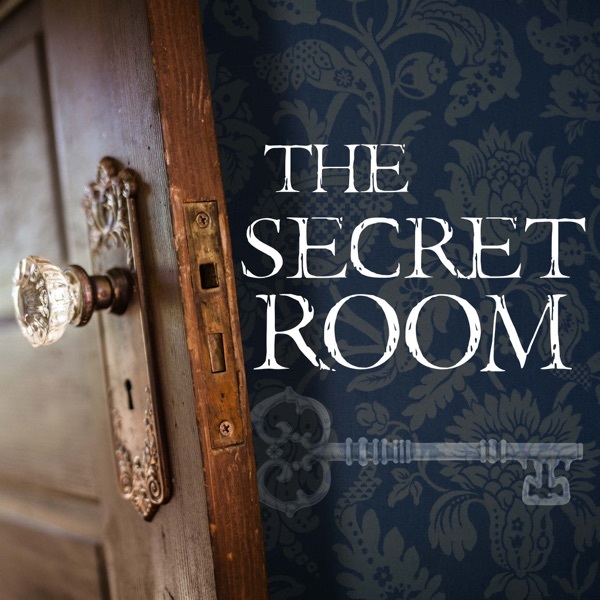 Thank you for supporting the Secret Room. :) PICTURES See the letters and Christmas presents Cody sent Tai over the years. Also a bonus post-interview convo Tai and I had over text. Don't miss it. :) Get 'em now: facebook.com/secretroompod and instagram.com/secretroompod/ ~Ben SECRET ROOM TEES ON AMAZON PRIME! Show your affiliation with the coolest indie podcast on the planet with our great tee! Available in your favorite color with free returns. Prime members get free two-day shipping in the U.S. Find it now at Amazon.com. (Or search Amazon for "Secret Room Podcast".) SUMMER SURVEY Take our Summer Survey!